ONLINE EXCLUSIVE! Designed for the Artery One Pro kit, these coils use a combination of wood pulp and cotton for a longer coil life. 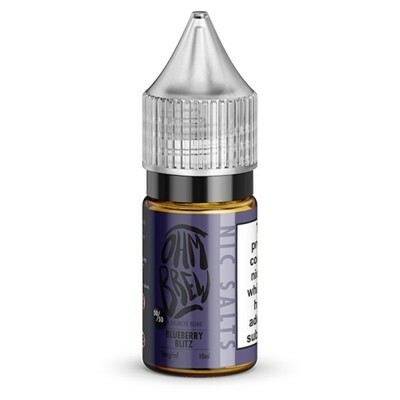 The Artery One Pro coils come with two different resistances, 0.7 ohms and 1.2 ohms. For more vapour, choose the lower resistance (0.7ohms), or choose the higher resistance (1.2ohms) for a tighter, more restricted vape. As with all coils, it’s a good idea to prime the coil before using for the first time. 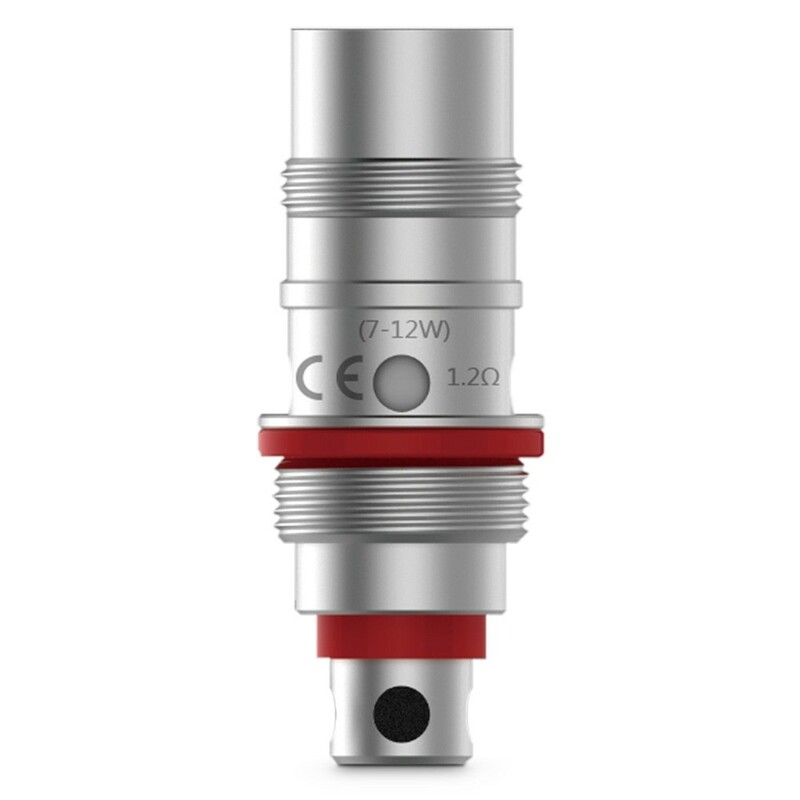 With all in one tanks such as the Artery One Pro, simply fill your tank after inserting the coil and leave to soak for a few minutes before using for the first time.